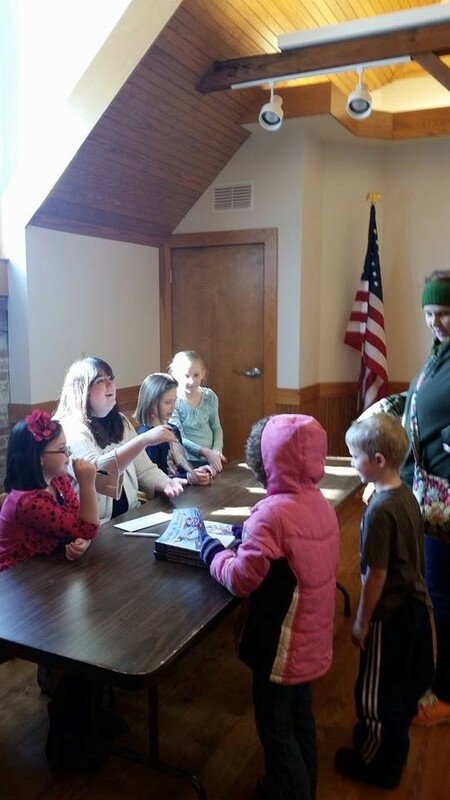 A hearty thanks to all who attended Saturday’s book signing at Prairie Creek Public Library in Dwight, Ill.! Thirty-five books were signed and distributed to people in the Dwight area. An extra special thanks goes to the library for hosting the event and to the kids who are excited readers. February 10, 2015 at 9:57 p.02. Another one? Wow, this book is getting around! That sounds like lots of fun!